Chances are you haven’t met too many people whose goal in life it was to wind up poor and struggling to make ends meet. 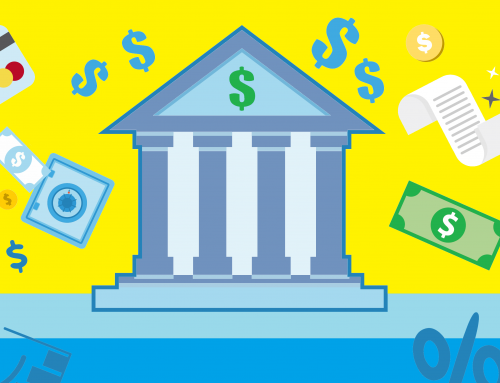 But when you get right down to the brass tacks of why people who are enduring cash problems, it essentially boils down to 7 common areas of money management. Financial stability hinges on one very key skill: organization. With the right plan in place, you really can work wonders with money, even if you don’t have as much of it as you’d like. If you’ve made your share of financial mistakes in the past, use this guide to figure out what your money management profile is. Everyone has a different perception of financial stability, and if could be that you’re taking more risks than those who are more stable than you are. So if you’re not in the financial situation you wish you were in right now, we’re going to share with you the 7 PROVEN strategies that will take you from financial struggle to being in a position to make serious investments that will enrich your future. Yes, that’s right – the most basic advice you’ve ever heard. You got to understand the basics before moving on. Here is some more information. But here’she thing – if you’re living pay cheque to pay cheque, not having savings is a very perilous situation to be in. Depending on who you speak with, some would recommend that you sock away between 10% to 30% of your monthly income. To get an idea of how far this can go, speak with an adviser about compound interest. With $1000, you could easily find yourself over $25,000 within 25 years, and you’re not doing anything to earn that extra money. One of the leading culprits to financial disorder is not having an account of where the money went. When you write yourself a budget and stick with it, you spend or save money in a controlled manner that will keep you from veering off the rails. The key to proper budgeting it to list all of your unavoidable monthly expenses (rent, phone bill) and working with what’s left after that. The sum that’s left over the exact amount of money. If you chose to follow point #1 designate part of your monthly income to savings, make sure to subtract that as an unavoidable monthly expense. We repeat this mantra very often here at LoanAway: “Life Happens”. You do not get car damage that requires $1500 every day, but it can happen, and when it does, it can happen at the very worst of times… like 3 days before rent. You need a car to get to work, but if you don’t pay your rent, you risk losing your home. This is why an emergency fund is so imperative to your life. Even if you commit to $30 a month, after a year, you’d have $360 you could dip into if a sudden situation popped up. This ties into all of the previous points. 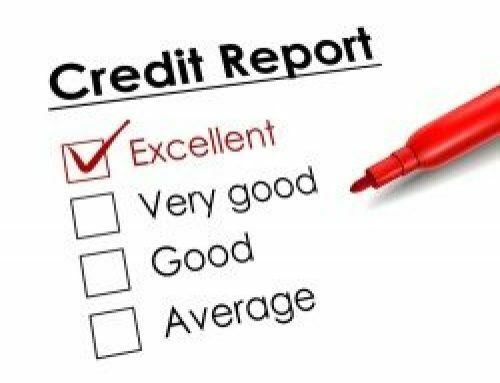 So many consumers have the mistaken impression that you only get blackmarks on your credit report if you default on your phone bill, electricity bill or credit card bill. They believe that so long as they pay the money they owe, when it’s convenient to them, they’re in the clear. Most creditors will be quick to pick up the phone to report late payments and not only that – these late payments can carry penalties that dig into money you could be setting aside and growing for the future. 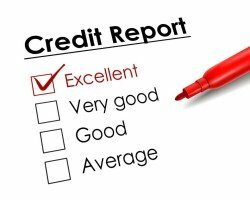 A strong credit score is your key to having ready access to fast cash at a moment’s notice or large loans for major purchases (such as buying property). Lenders need to know they can depend on you and when they can, you’ll be able to get a financial boost almost every time you want it. Even if you’re a fairly responsible individual, juggling too many balls could lead to trouble. Say you have up to 3 credit cards and you whip them out at random, no rhyme or reason – no card is for any specific type of purchase. What you’re getting into is ‘nuisance payments’, which credit bureaus frown upon. Also, if you have multiple credit cards and they all have different repayment dates, you run the risk of being late with your minimum payments. This can lead to you controlling when you go on vacation. 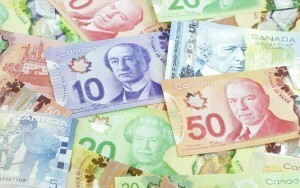 For vacations, Loan Away offers the best vacation loan in Canada. Let’s assume you’re pretty accustomed to your salary, and can now manage, with the help of these steps, the money that does come in. Another pay cheque comes in and you save and spend the amount according to plan. So what if you picked up a side-gig that could bring in anywhere from an extra $100 to $500 a month? If you’re comfortable with your existing income, this side-gig money could be pure savings, which are easy for you to store away because you didn’t have them beforehand. So there you have it – these 7 steps to financial stability really aren’t rocket science, are they? Just good old common sense that has separated the wealthy from the rich throughout time. Which of the two would you like to be? Another tip: You might also want to look into applying for a loan that will give you a heard start on stability in the form of a lump sum.